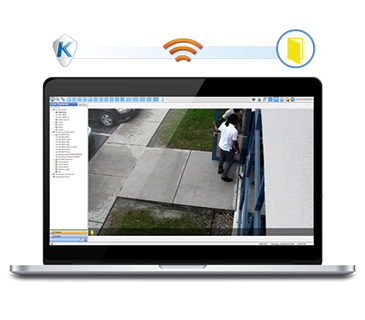 EntraPass Security Software and Advanced Options. 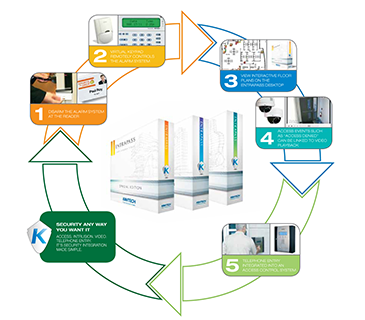 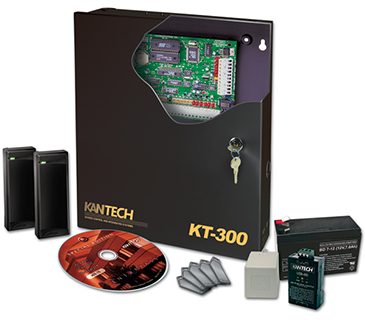 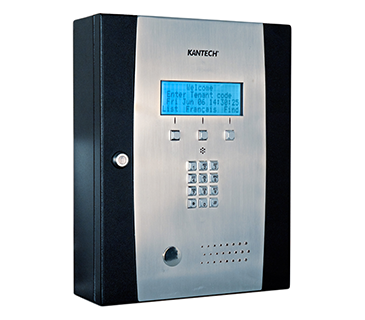 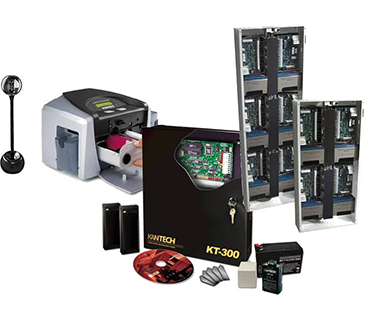 Door Controllers, Access Control Kits, Telephone Entry Systems, Door Locks, and Exit Control Devices. 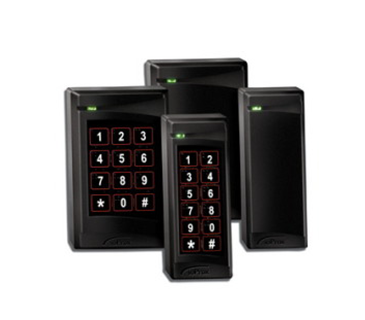 The Keyscan HID5355-Mid Range Re	ader ProxPro proximity card reader's weatherproof design and architecturally attractive enclosure allows.